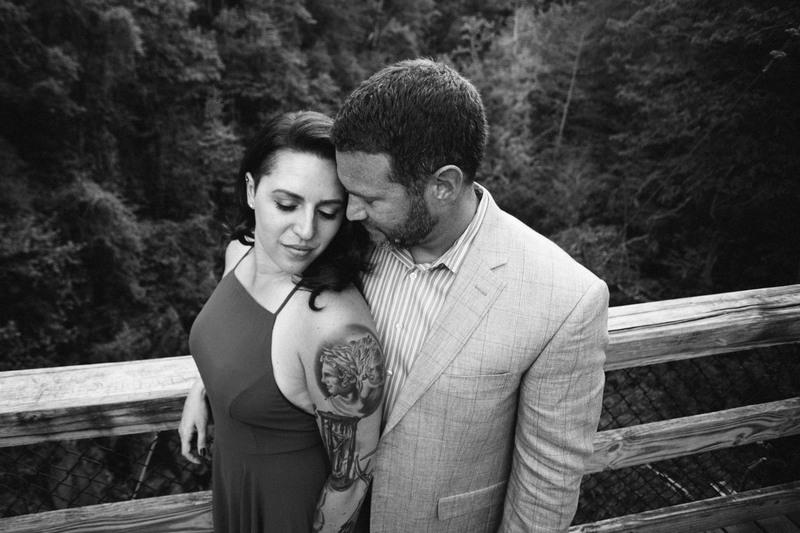 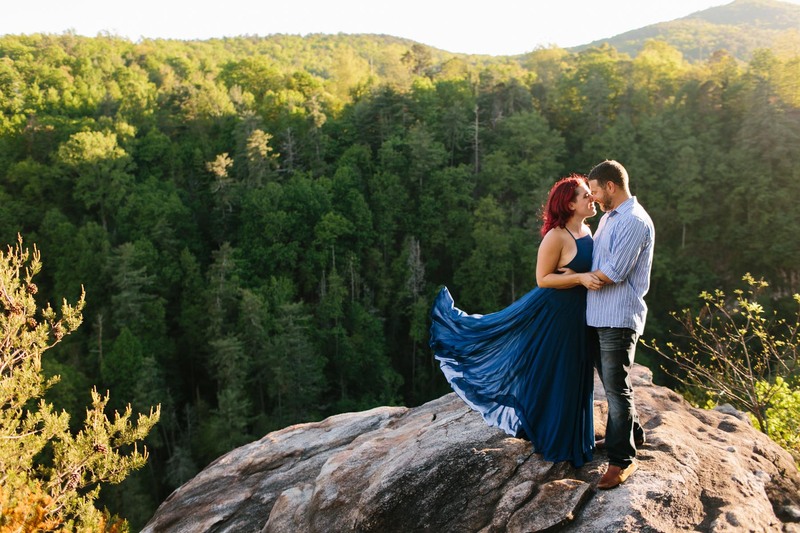 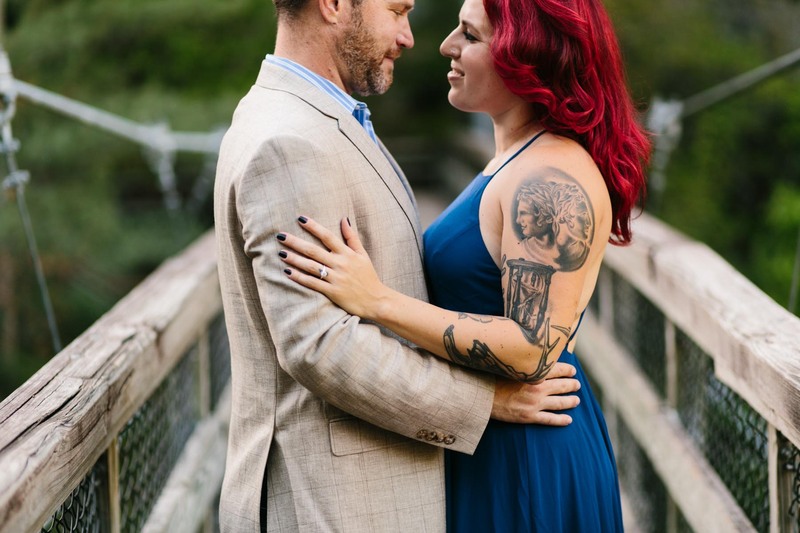 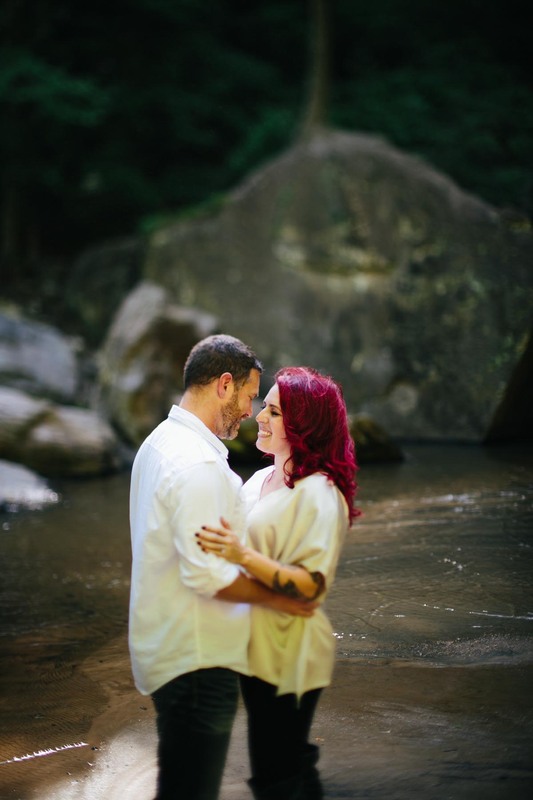 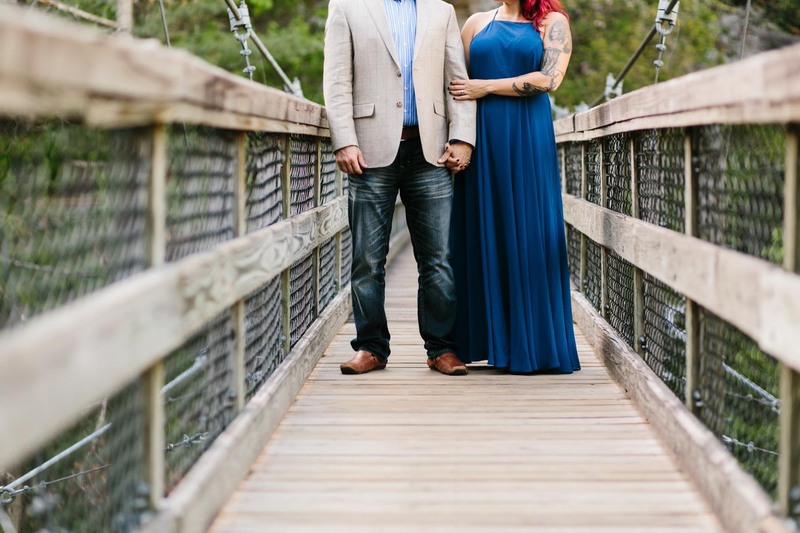 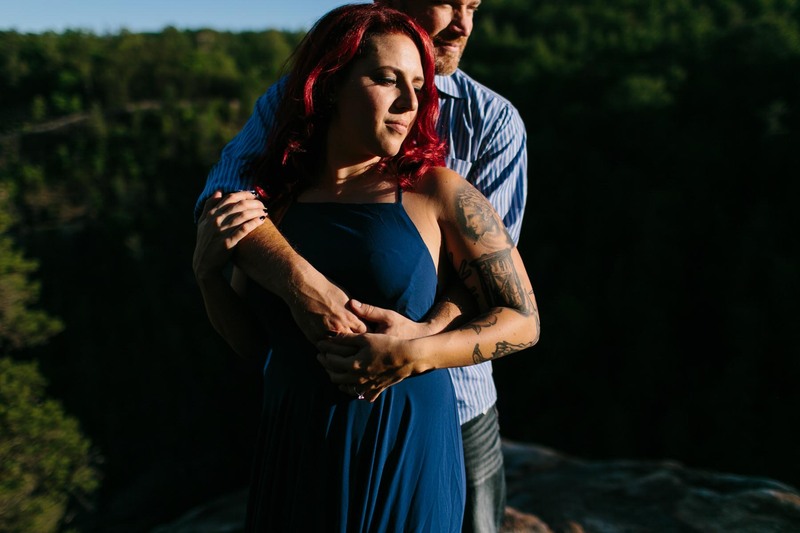 It was a perfect summer evening in North Georgia with Rachel and Jesse. 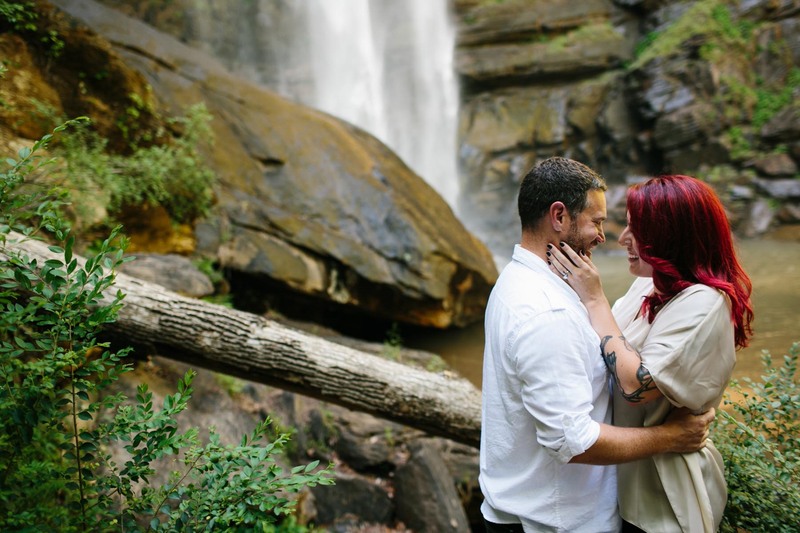 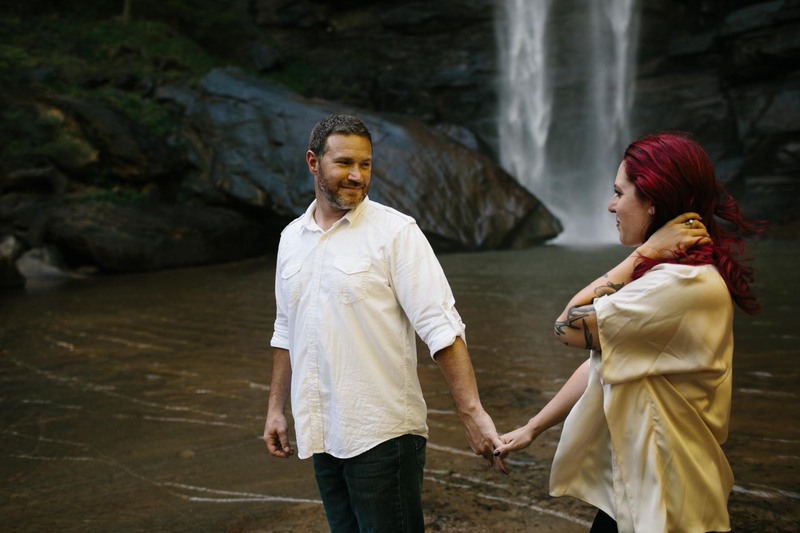 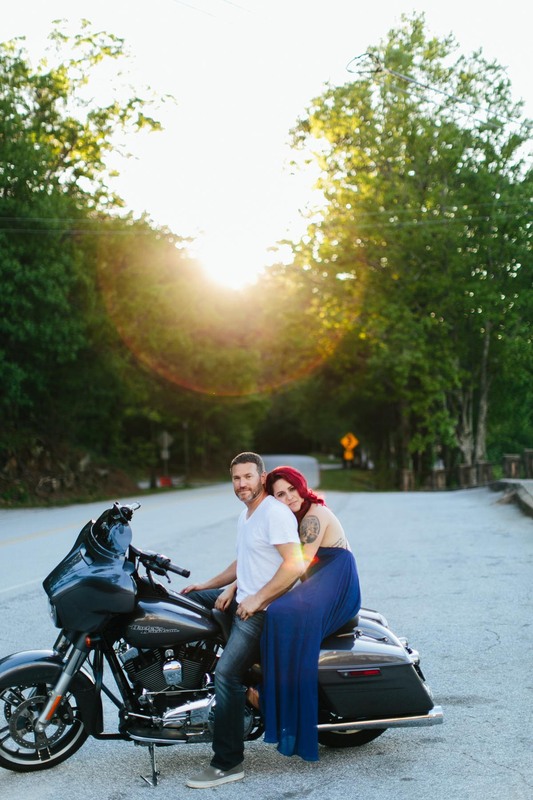 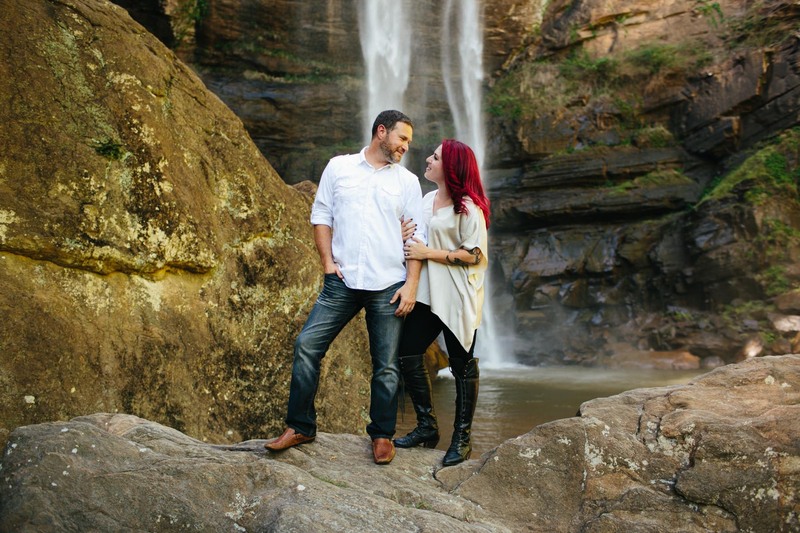 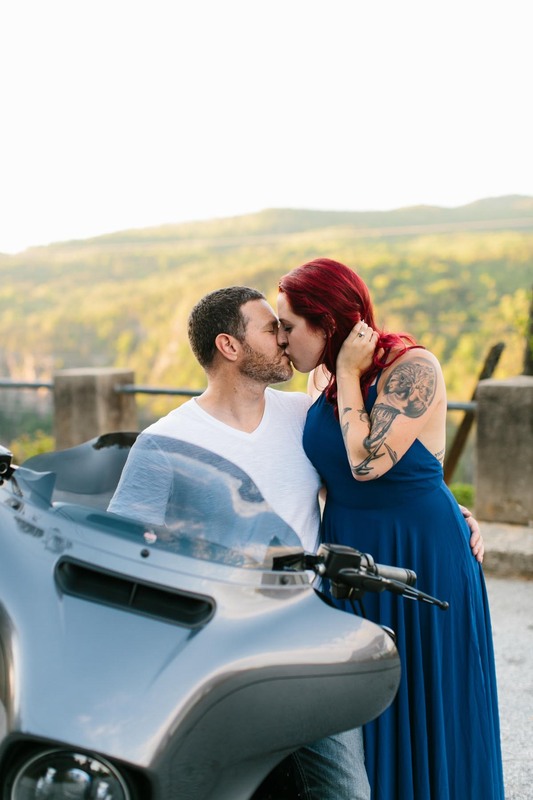 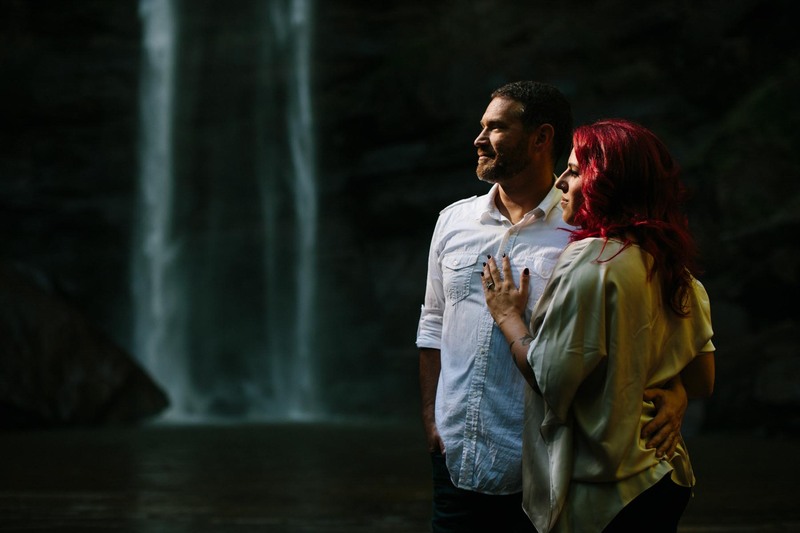 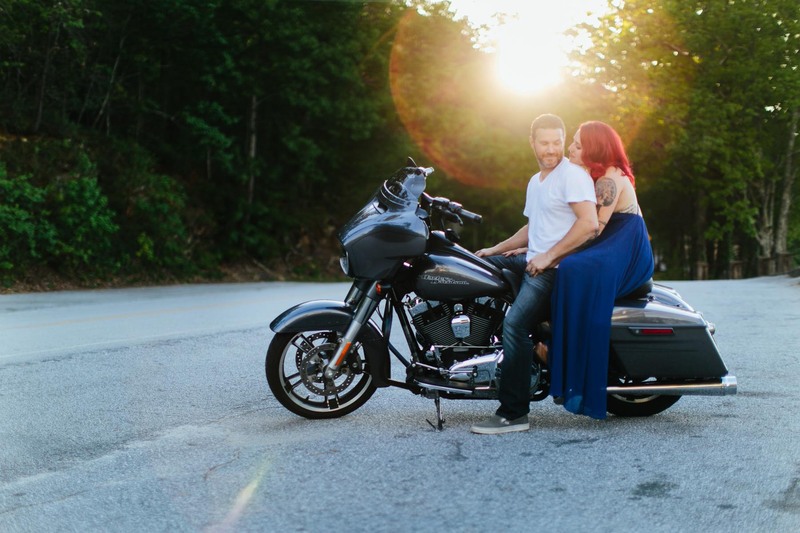 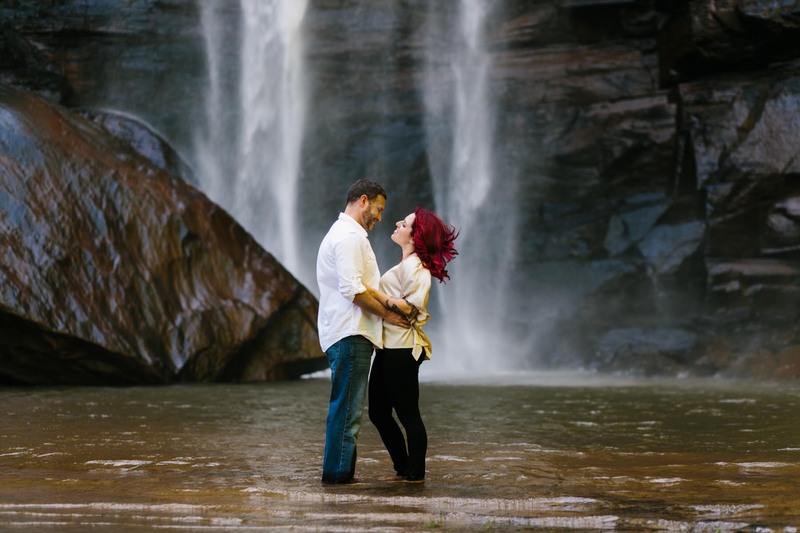 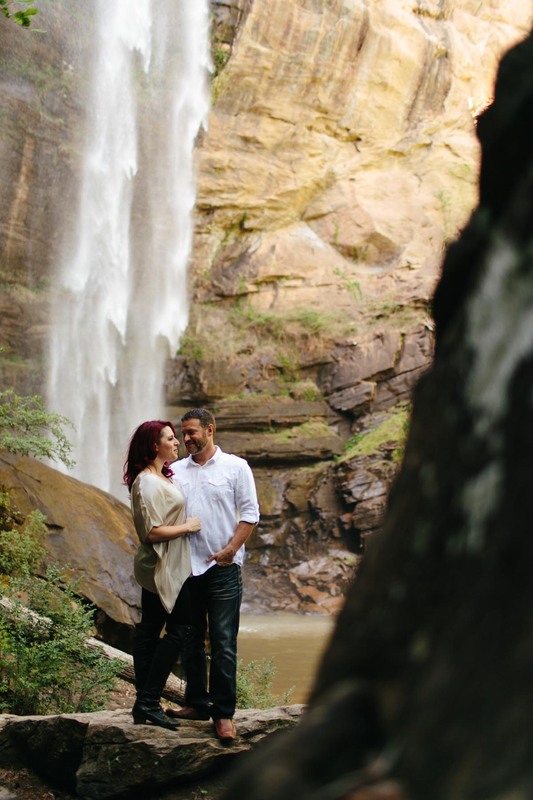 Toccoa Falls waterfall, their Harley Davidson, views into Tallulah Gorge, and that sunset light wrapping around every corner. 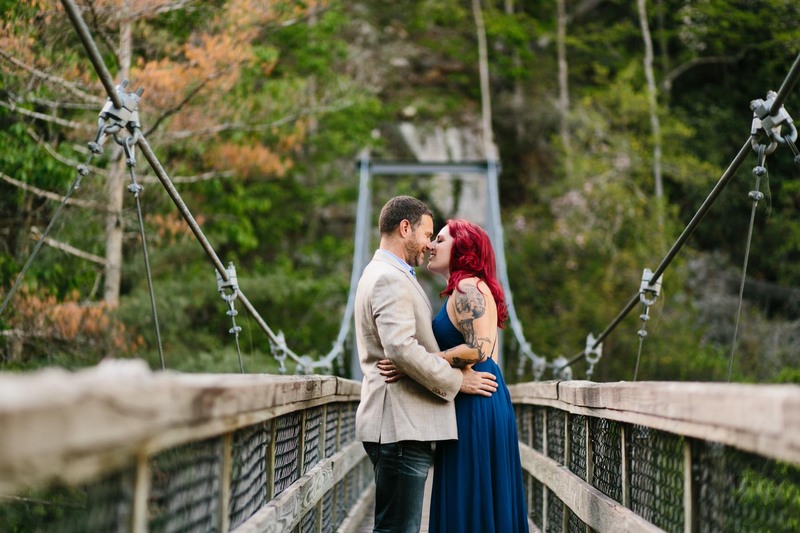 These locations had been on my mind for awhile and I love that Rachel and Jesse were game for making the trek up north. 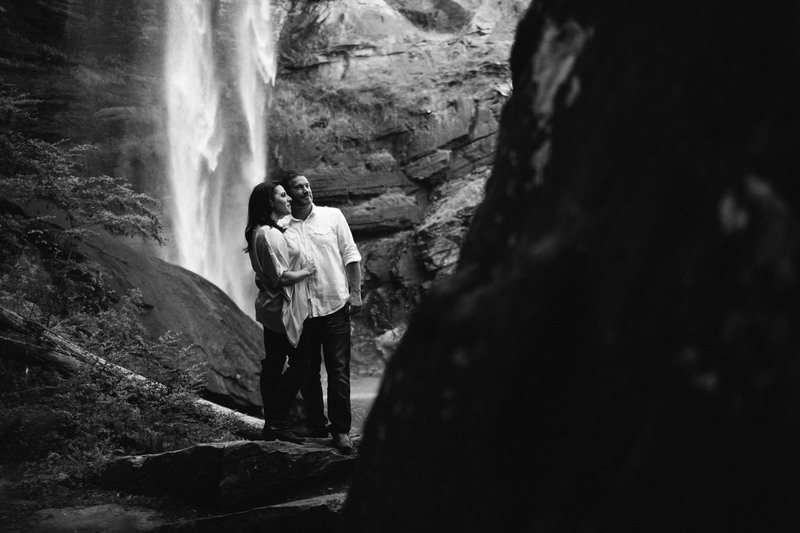 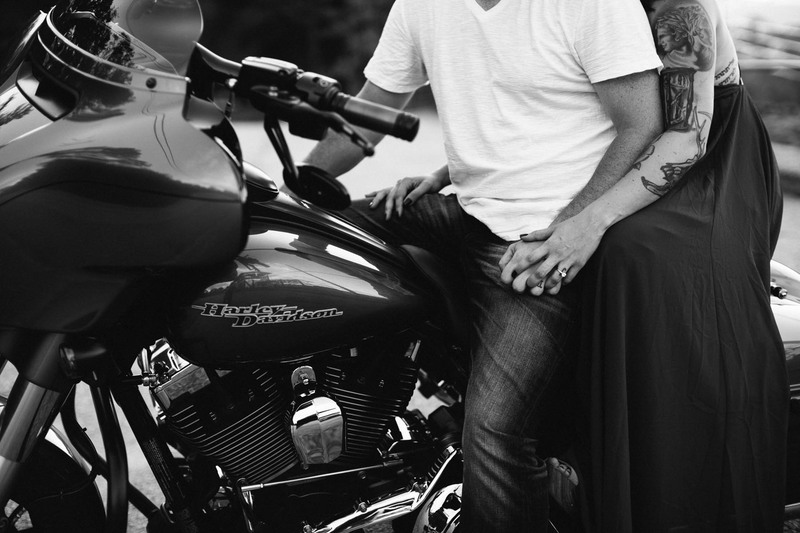 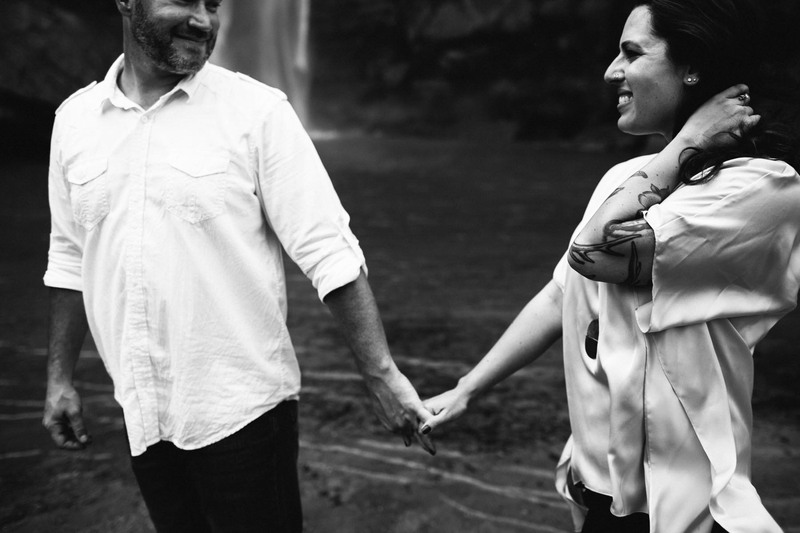 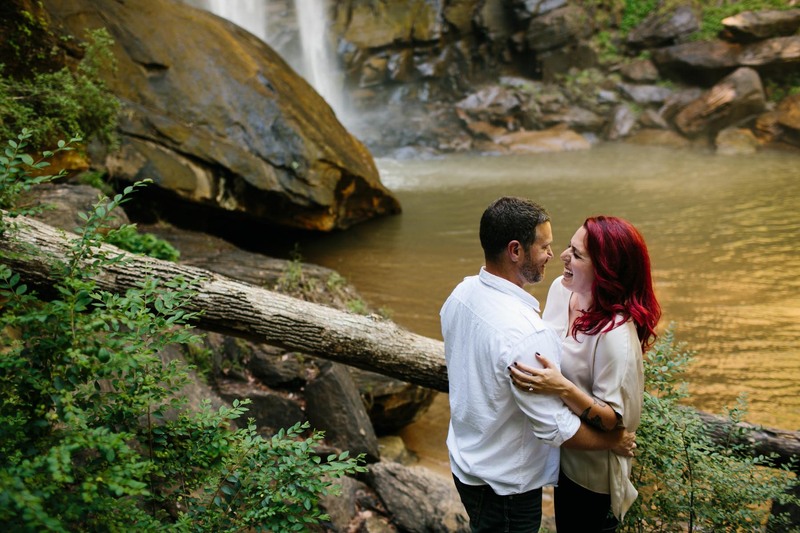 Thanks Rachel and Jesse for a great shoot and excited to capture your wedding day!